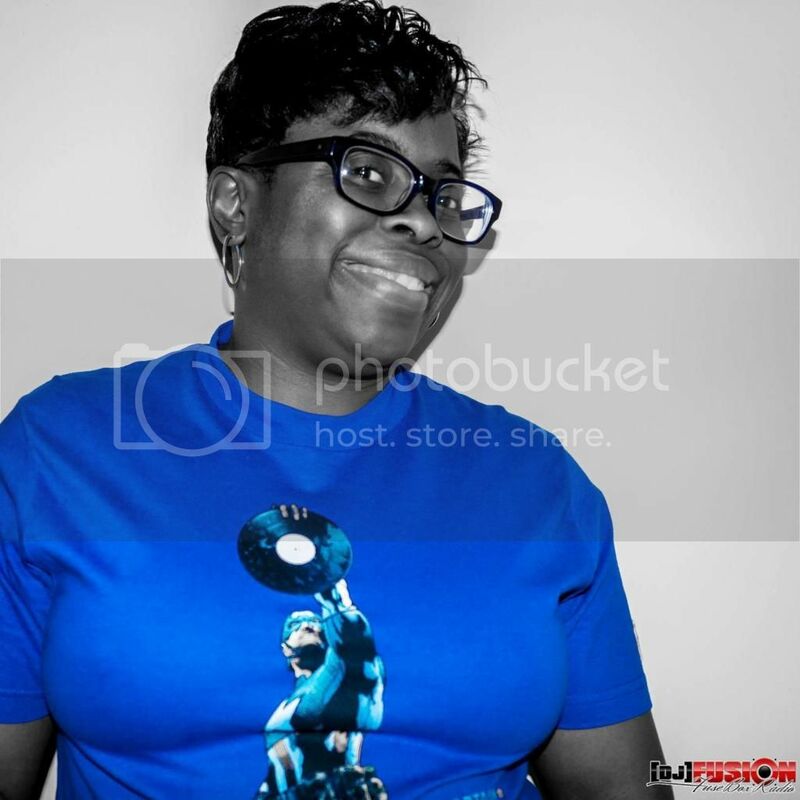 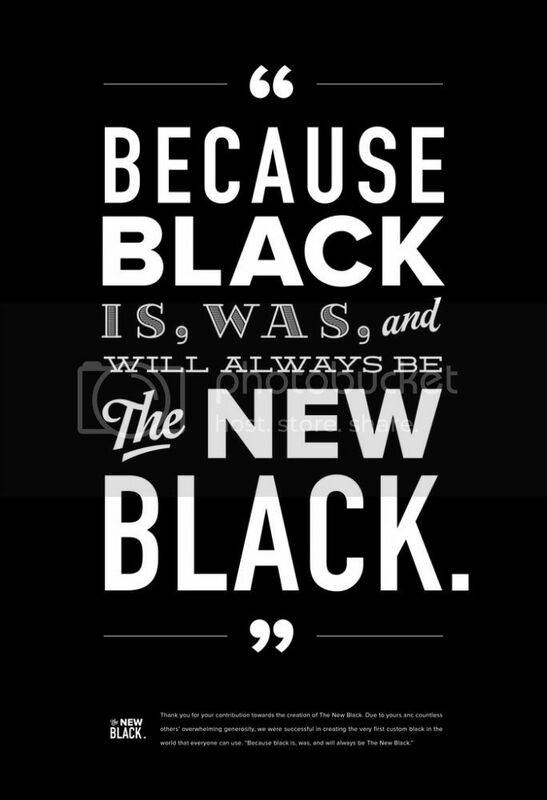 FuseBox Radio: Black Ain't the 'New Black' [FLASHBACK BONUS CONTENT: Week of March 19, 2016] | BlackRadioIsBack.com - Official Blog of the Syndicated FuseBox Radio Broadcast! 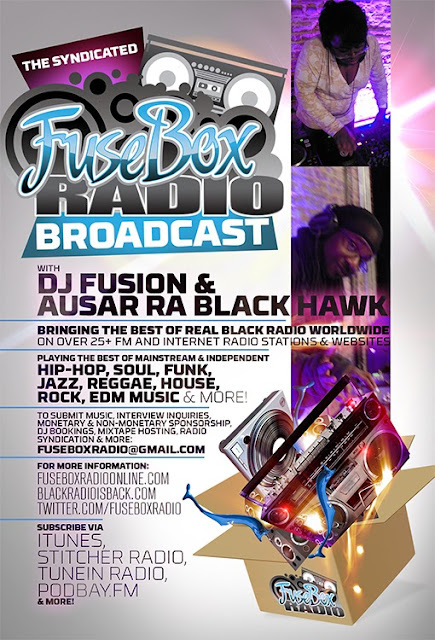 Here's a bonus content flashback episode of the syndicated FuseBox Radio Broadcast with DJ Fusion & Ausar Ra Black Hawk for the week of March 19, 2016 (originally broadcast on the week of October 15, 2014) with some new and classic music from the international Black Diaspora, news and commentary. Our ultra extended commentary for during that week's show (since we haven't been able to be in the mix for such a long time) focused on a lot of past & upcoming FuseBox Radio Broadcast events, the latest updates in Ferguson, MO + U.S. race issues at large (including the streak of Black celebrities calling themselves variations of "New Black", "colorless" and whatnot as of late), the streak of professional athlete crazy acts & foolishness (via Ray Rice, Floyd Mayweather and more), a bunch of cool pop culture entertainment we've been digging lately, morons rolling into court on drug charges with drugs and some other things here & there. 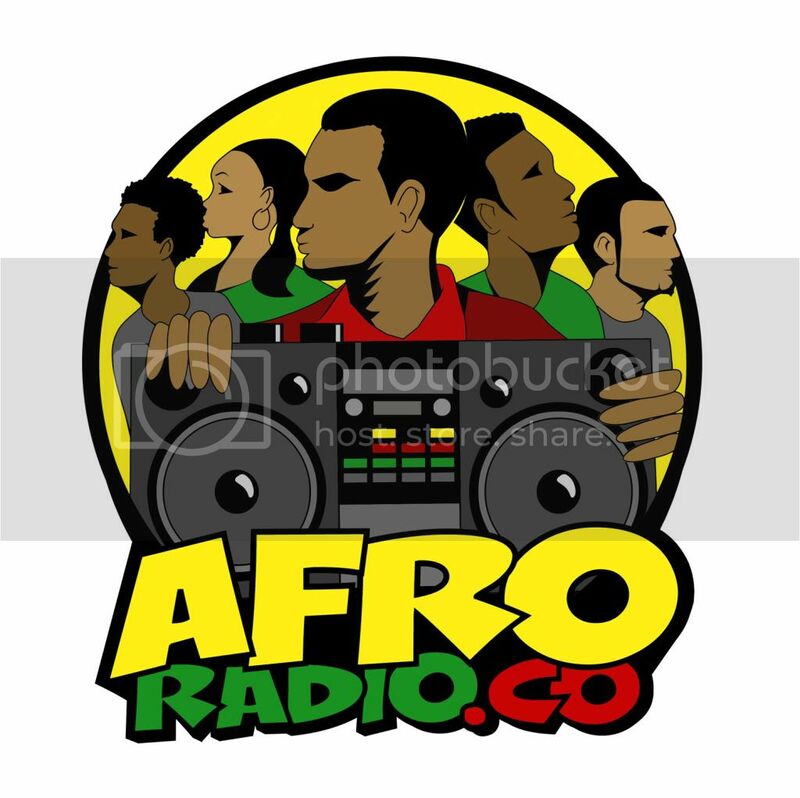 There was a Black Agenda Report segment on this week's show.